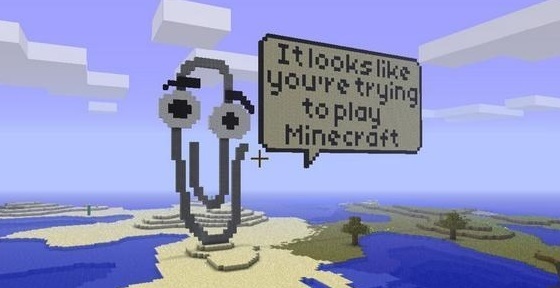 Wherein Adam talks about Microsoft, Mojang, butthurt, and has a word or two with his cat. 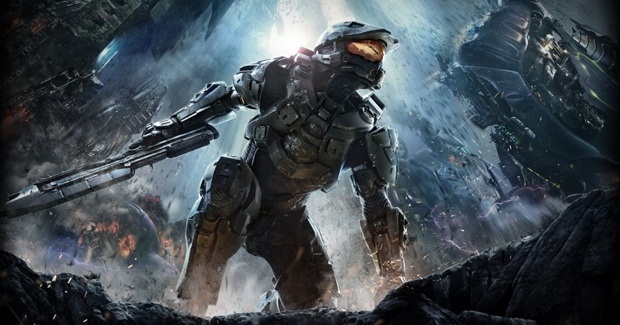 In my hands-on review of Halo 4 we see exactly what 343 Industries has done with Bungie’s Halo mantle. Spoiler alert: it’s good. 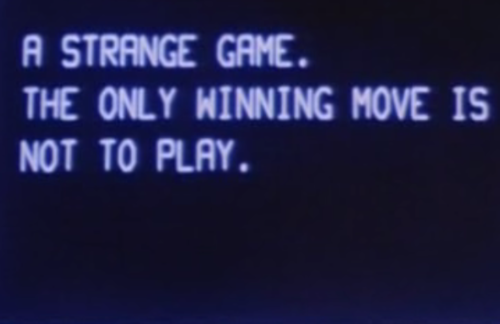 Different in some ways, but good. 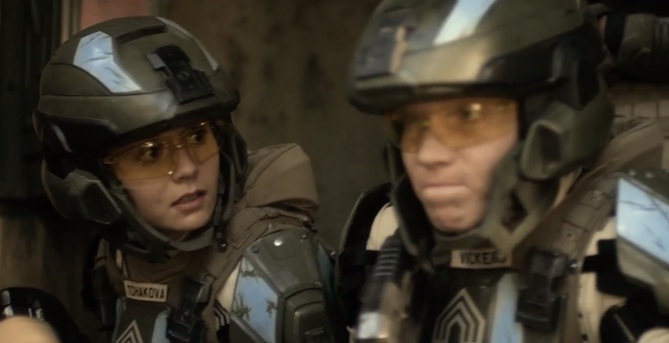 The web series prequel to Halo 4 is a painfully contrived amalgam of the worst aspects of Dawson’s Creek and Ender’s Game.